Applying for Bank Loan? Know your Rights! Guides » Banking » Applying for Bank Loan? Know your Rights! As a platform helping thousands of startups and SMEs, start and grow their business – at IndiaFilings.com, we have seen small businesses having a hard time obtaining bank loan. Many small businesses have a harder time obtaining bank loan in India due to various misconceptions held by them. Through this article, we hope to dispel those myths, misconceptions and rumors and provide a detailed guide on your rights with respect to applying for a bank loan. Prior to approaching a banker for any loan, it is important for the Entrepreneur to know his/her rights and responsibilities. We have assumed that small businesses would be classified as a MSME (more on MSME criteria and registration guidelines at the bottom) and turned to the RBI’s Master Direction – Lending to Micro, Small & Medium Enterprises (MSME) Sector for writing this guide. You can refer to RBI Master Direction – MSME Lending. Further, the RBI Fair Practices Code for Lenders are also referenced to provide an understanding of the responsibilities placed on Banks to ensure borrowers are treated fairly. You can refer to the RBI Fair Practices Code for Lenders. Finally, in creating this guide, we have relied on the RBI Master Circular – Loans and Advances – Statutory and Other Restrictions to provide a comprehensive guide encompassing all aspects. Refer to RBI Master Circular on Loans & Advances. As a small business viz. MSME enterprise making a written loan application, Banks are mandatorily required to acknowledge the application, ensure that a running serial number is recorded on the application form and on the acknowledgement receipt, as per the RBI’s Master Direction – Lending to Micro, Small & Medium Enterprises (MSME) Sector. To maintain fairness and transparency, banks are required to transparently disclose to the borrower all information about fees and charges payable for processing the loan application. Specifically the RBI has mandated that the following information be provided to all loan applicants and borrowers. Amount of fees refundable if loan amount is not sanctioned or disbursed. Prepayment options and charges for prepayment of the loan. Conversion charges for switching loan from fixed to floating rates or vice versa. Any other matter which affects the interest of the borrower. ‘All-in-cost’ to enable the applicant or borrower to compare the rates charges with other sources of finance. RBI has mandated that the above information be displayed on the website of the banks for all categories of loan products the processing fee be mandatorily disclosed in the loan application forms. Banks are required to carry out necessary due-diligence on the loan application before arriving at credit decisions, while keeping in mind that timely and adequate availability of credit is important for doing business. Hence, banks are required to delineate the procedure for loan approval, with proper timelines and a mechanism for monitoring applications that are pending for a long-time. In case of rejection of loan application, the banks are required to convey in writing, the main reasons for the rejection of the loan application within stipulated time. As per RBI guidelines, all Banks are required to have a proper system in place for receiving and processing of bank loan applications, as detailed above. The extent of process in-place and adherence to procedure would vary from bank to bank. 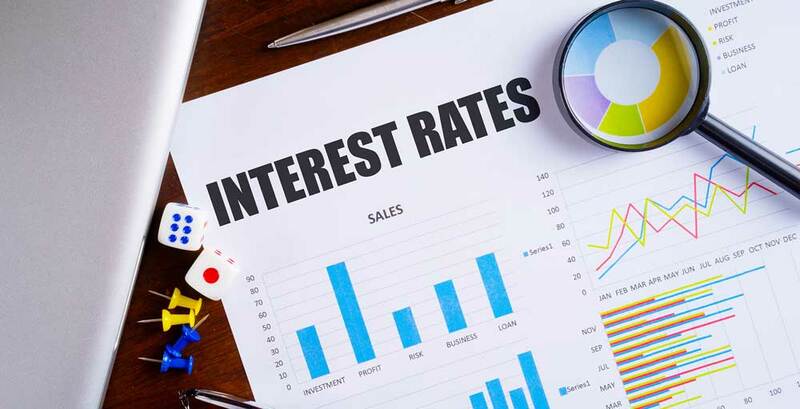 However, as detailed above, the RBI has provided a set of rights for all loan applicants and it can be enforced by the loan applicant, when required. O want to start warehouse , so pls help me how to loan apply n approval of loan. I have 1250sq feet land, I want make a warehouse so pls help for loan approval. How Bharat QR Code Works?